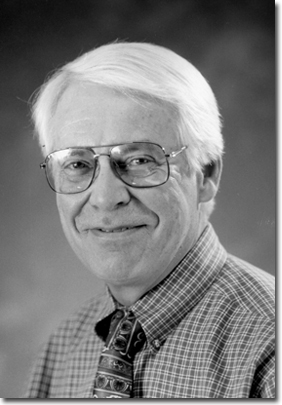 Welcome to the website for James Lyke, Professor Emeritus, University of Illinois. 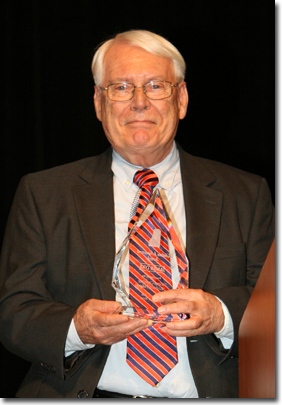 Dr. Lyke has achieved a national and international reputation for his teaching, publications, workshops and performances. 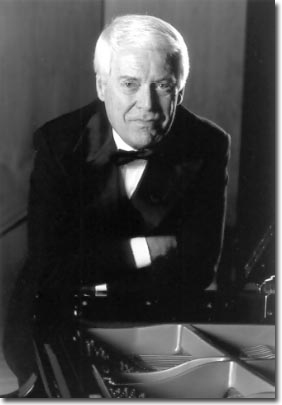 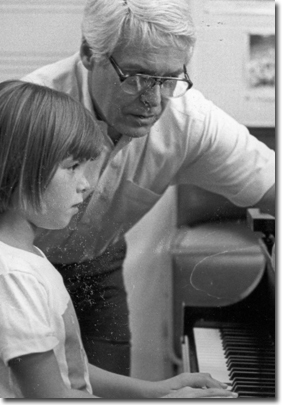 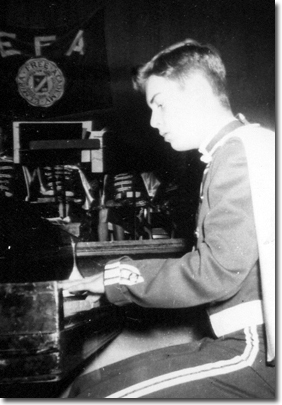 His work in piano pedagogy and group instruction in piano has won him numerous awards. 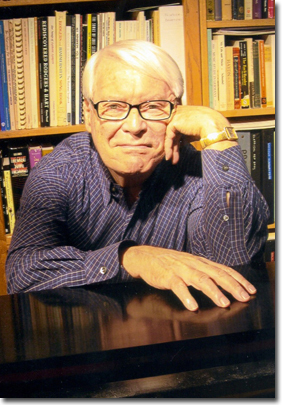 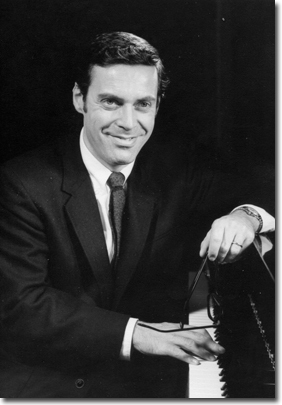 On this website, you will find the latest news, photos from various stages of his career, and a publications list of solo and ensemble piano music. 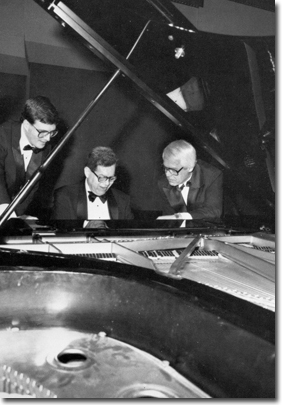 There is also a section dedicated to college group piano materials and a piano pedagogy text.